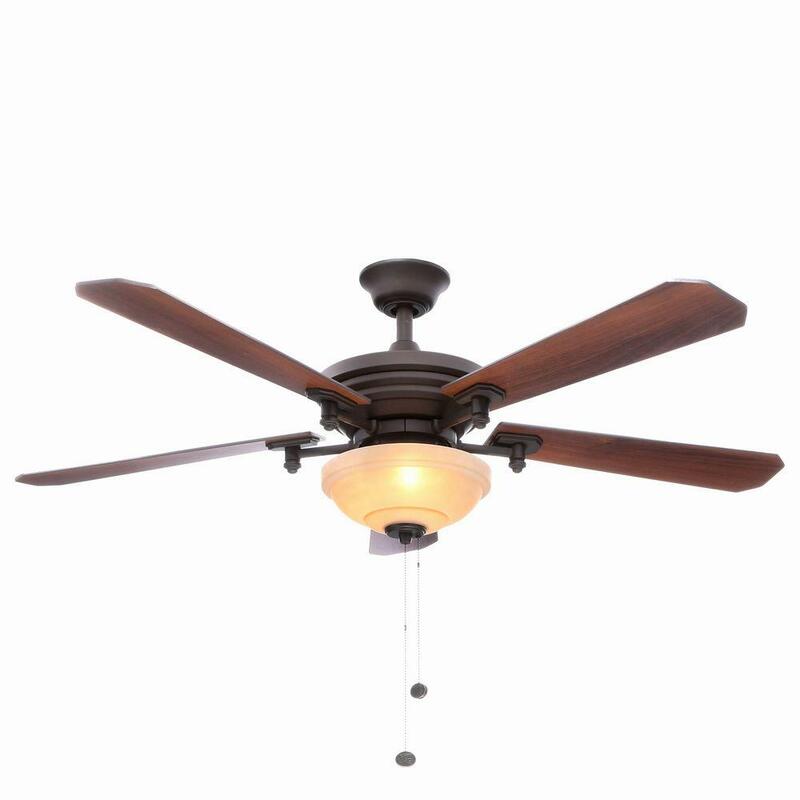 Through March 30th, Target.com is offering an additional 15% off select furniture items when you use promo code DEAL at checkout. 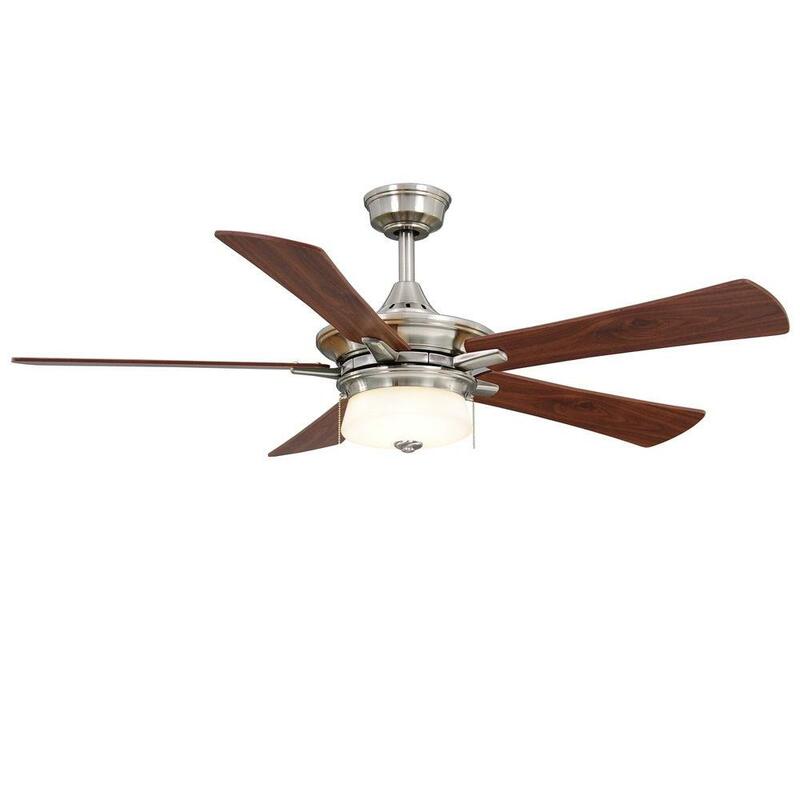 Even better, the participating items are already on sale, which makes for big discounts when paired with this promo code. Please note, this offer is valid online only. Pillowfort Kids Teepee as low as $20 (regularly $34.99), Use promo code DEAL (15% off), Final cost $17! Through March 31st, Reebok where you can now save an extra 50% off select sale items when you use promo code EXTRA50 at checkout! Plus, shipping is FREE on all orders when you’re logged into your Reebok account (free to join). Women’s Run 1/4-Zip Top $24.97 (regularly $50), Use promo code EXTRA50 (50% off), Shipping is FREE for Reebok account members, Final cost $12.48 shipped! 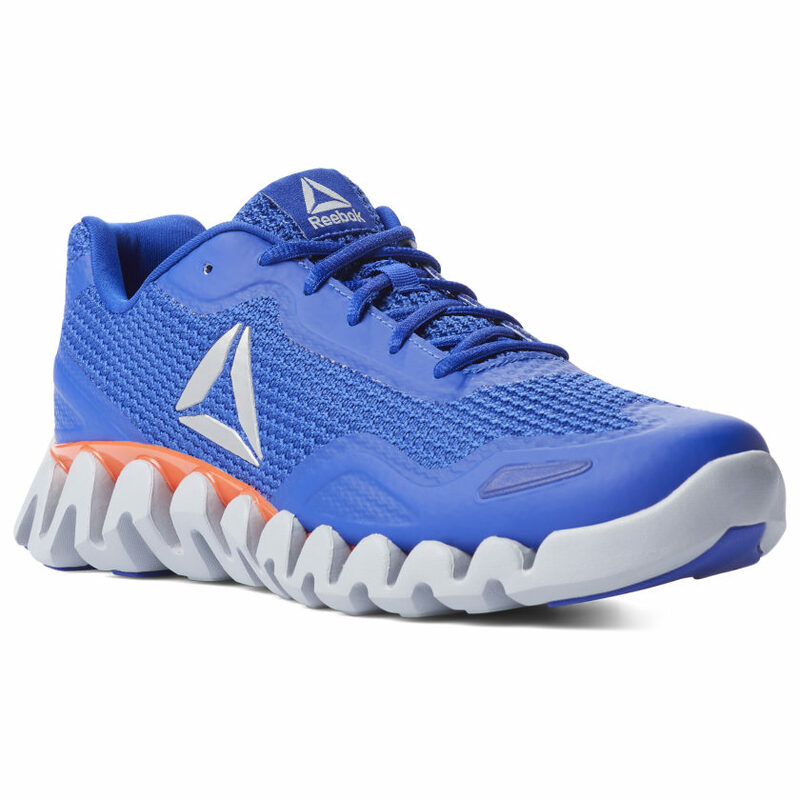 Reebok Men’s Zig Pulse SE Shoes $54.97 (regularly $80), Use promo code EXTRA50 (50% off), Shipping is FREE for Reebok account members, Final cost $27.48 shipped! 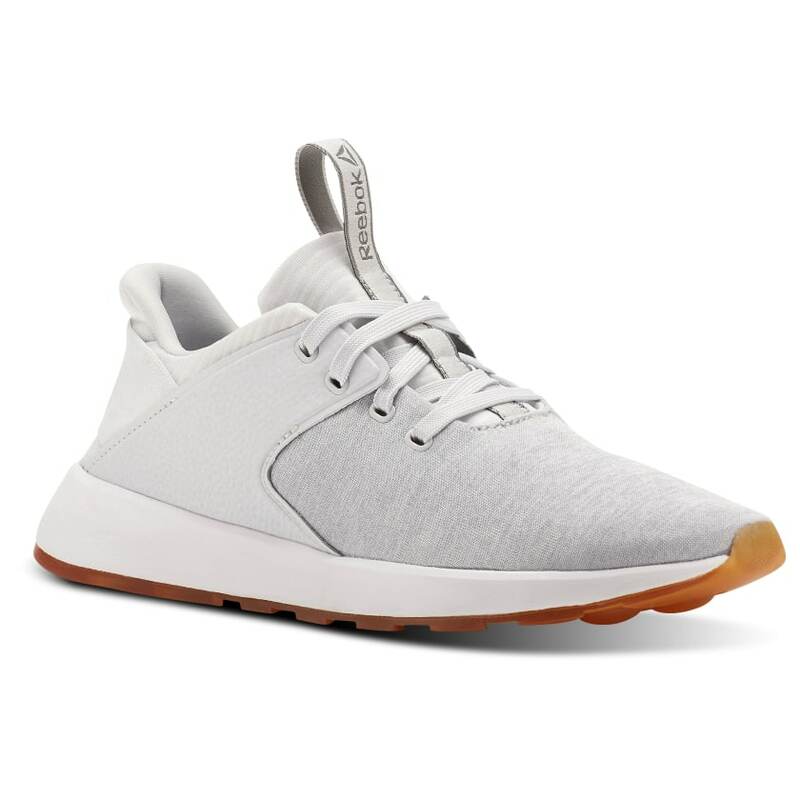 Women’s Ever Road DMX $49.97 (regularly $70), Use promo code EXTRA50 (50% off), Shipping is FREE for Reebok account members, Final cost $24.98 shipped! 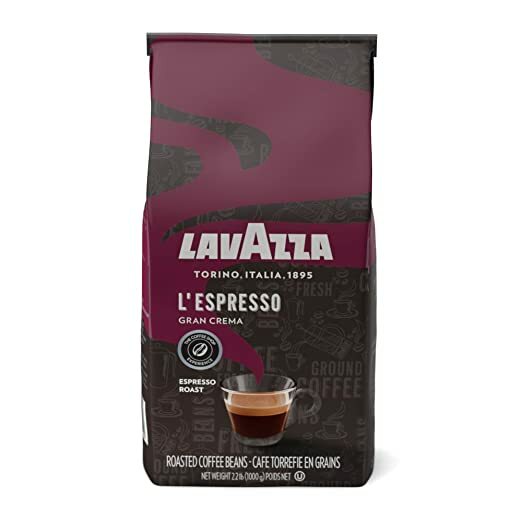 Amazon where you can clip a 20% off Lavazza coffee coupon! Lavazza Gran Crema Whole Bean Medium Espresso Roast Coffee, 2.2-Pound Bag, Clip the 20% off coupon, select to Subscribe & Save, Final cost $11.83 shipped! Today, March 20th only, On Amazon.com you can now get this Dual Slot Xbox Controller Charging Station in black for only $17.49 (regularly $39.99)! These charging stations will save you money because you won’t need to buy batteries all the time for your Xbox Controllers! Just set your controllers on the dock when you are not playing. 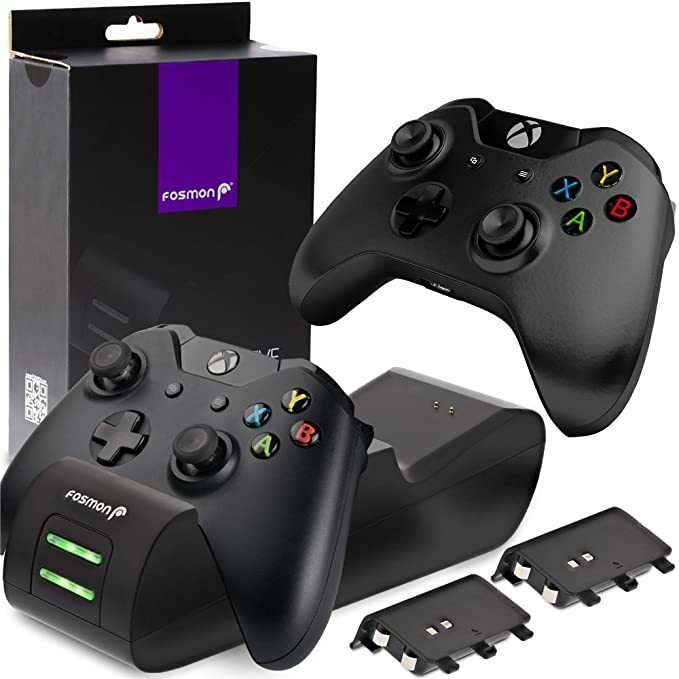 This dock works with the XBOX One, One X and One S controllers and comes with a lifetime warranty. Today, March 20th only, on Amazon.com where you can now save 35% off Sleep Products! 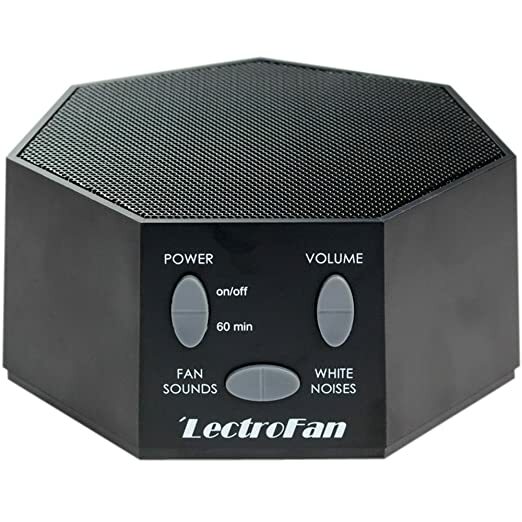 This highly rated LectroFan High Fidelity White Noise Sound Machine in black or white is just $32.47 shipped (regularly $49.95)! 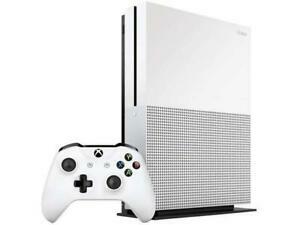 On eBay.com you can now get this Xbox One S 1TB Console for just $169.99 shipped (regularly $299.99) – price shown at checkout. This Xbox One S 1TB Console has backward compatibility which allows you to play Xbox 360 games. It also features 4K Ultra HD and can stream content from Netflix, Amazon Instant Video and more. On Amazon.com and save 40% off Similac Ready to Feed Bottles with this coupon! 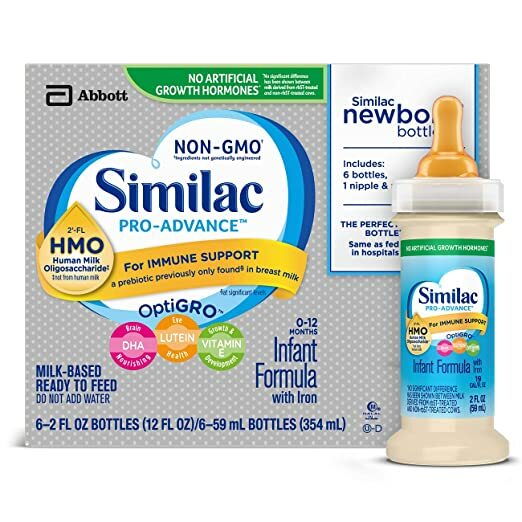 Similac Pro-Advance Infant Formula for Immune Support 2oz Bottles 48-Count, Clip the 40% off coupon, Final cost $37.79 shipped. 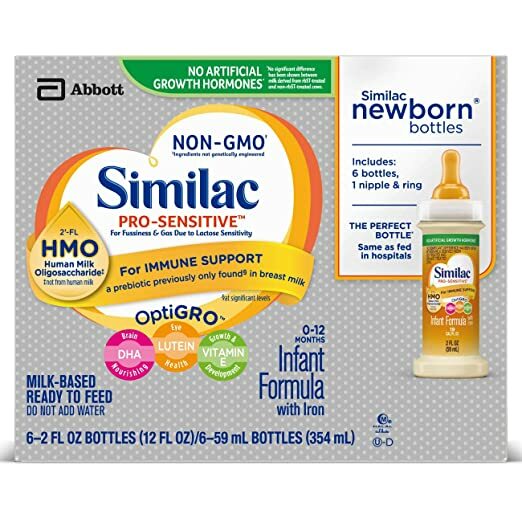 Similac Pro-Sensitive Non-GMO Infant Formula Ready-to-Feed 2oz Bottles 48-Count, Clip the 40% off coupon, Final cost $35.07 shipped. On Home Depot you can now get this Gorilla Ladders Work Platform for just $29.97 (regularly $69). 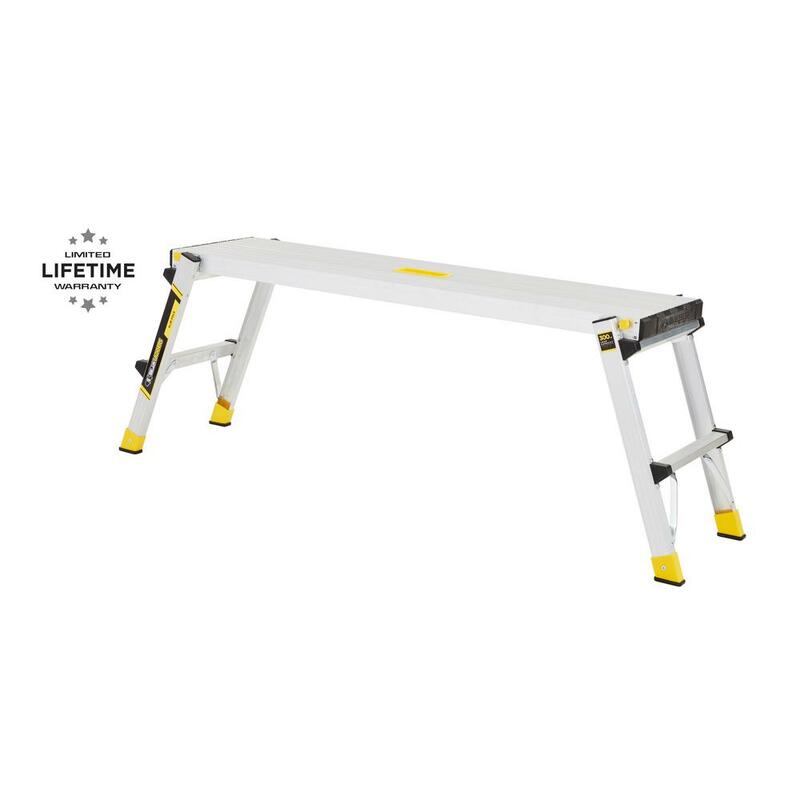 This highly rated work platform can support up to 300lbs and only weighs 11lbs making it easy to transport. 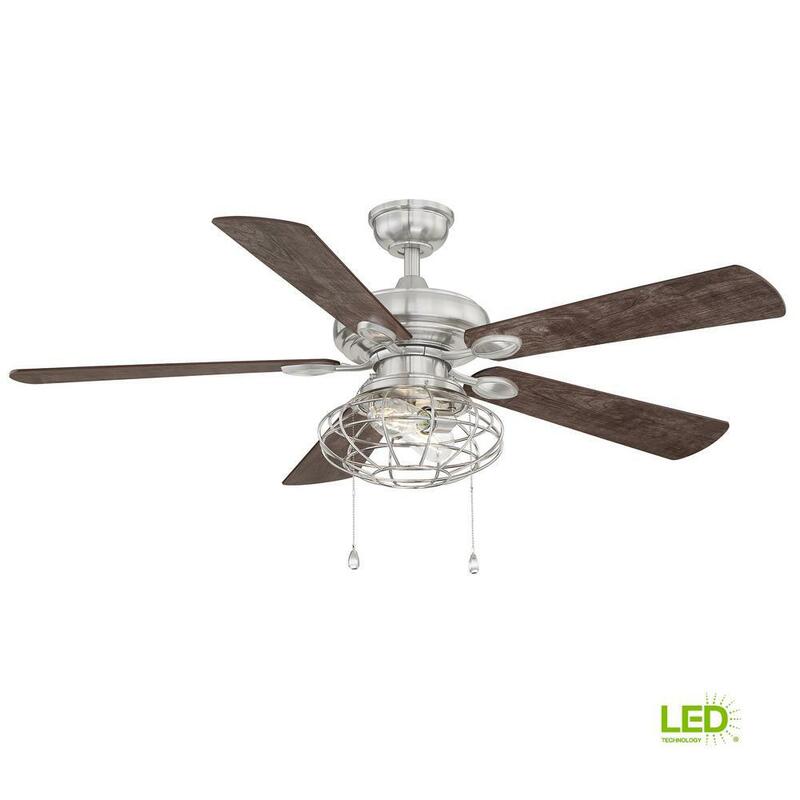 It has a 47.25″ x 12″ standing area and a lifetime warranty! On Amazon.com you can now get this adorable L.O.L. Surprise! 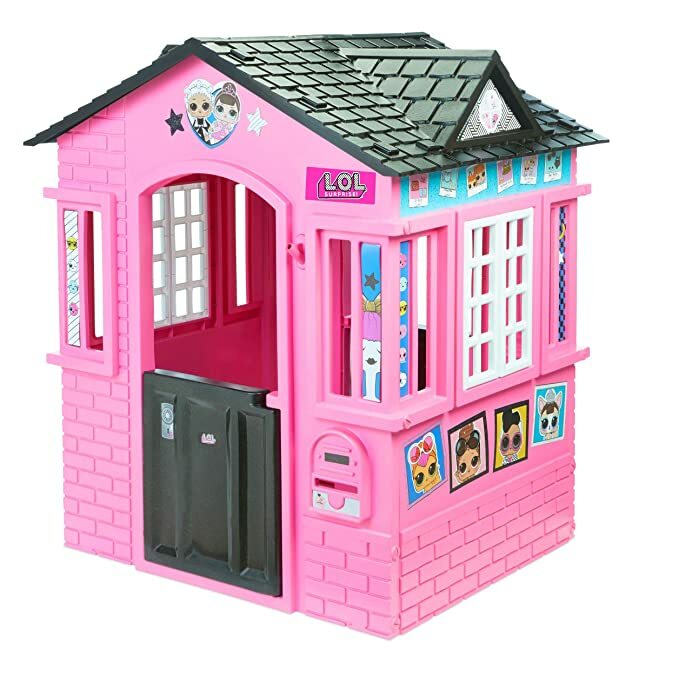 Indoor & Outdoor Cottage Playhouse with Glitter for just $104.99 shipped (regularly $139.99+). This cottage features modern windows, an arched doorway, working window shutters and doors, a mail slot and a flag holder (flag not included).